About seventeen years later, Lionel’s agents track down the newborn son of Wergar, who has been raised as a human farmboy, Drew Ferran. Their attempt to murder him fails but exposes his true identity, which nobody including himself had known. As Drew flees into hiding and explores his ability to transform into a sentient wolf, those among the other six realms who are dissatisfied with the Lionlords rally behind Drew as the true ruler of Westland, and therefore of all Lyssia. But Drew discovers that, while some of his new allies truly support him, others just want to use him as a figurehead in their plots to replace Westland as the dominant power in Lyssia. Still other realms see this as an opportunity to declare independence, and they refuse to support either the Lionlords or those fighting them. Drew tries to refuse to become a figurehead ruler and flees from his supporters, but he becomes horrified to watch Lyssia fall into anarchy around him; and, as each of the seven realms becomes weaker, the secret masters behind the Lionlords of Westland – the cruel Catlords of the southern continent of Bast – start ruling openly as tyrannical conquerors. Two years into the revolution, Drew finds himself becoming the real leader of Lyssia, whether he wants to be or not. 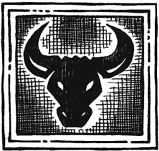 The six books are a non-stop chronicle of battles, betrayals, murders and maimings (Drew loses a hand), and the steadily shifting political scene. Friends become enemies and vice versa. Some of the most sympathetic supporting characters die. There are plenty of male and female therianthropes throughout the six books who constantly change back and forth between their human and their animal forms: Drew into a wolf, the lion King Lionel and Prince Lucas, the Foxlady Princess Gretchen, the evil Ratlords, Baron Huth the Boarlord and his son Hector, Count Vega the Sharklord, Duke Bergan the Bearlord and his daughter Whitley the Bearlady, Lord Onyx the Pantherlord from Bast and his sister Opal, Ewan the Ramlord, Lorimer the Horselord, Shah the Hawklady, and countless Hyena, Snake, Goat, Tiger, Jackal, Crow, Bull, Cheetah, Elephant (and Mammoth), Squid, Rhino, Gazelle, Phibian, Whale, Dog, Stag, Hippo, Crab, Ape, Vulture, and other werelords and –ladies. I said in my review of Storm of Sharks, “However, by this point in the series, the constant mood is one of bleak despair. 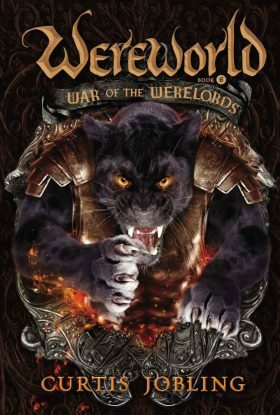 Jobling will presumably turn things around in the final volume, but for now, be prepared to be depressed.” War of the Werelords begins as Drew and his allies start that turnaround. But while the Wolf and his allies are slowly winning small battles and gaining new supporters, Lyssia still has too many baronies and dutchies that proudly declare themselves neutral, refusing to join in the liberation of Lyssia. 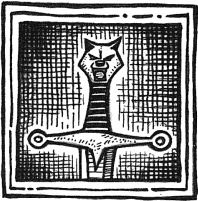 The superior armies of Bast are occupied with Drew’s army, trying to trap it in a conclusive battle that they can win and return to conquering the individual “independent nations”. 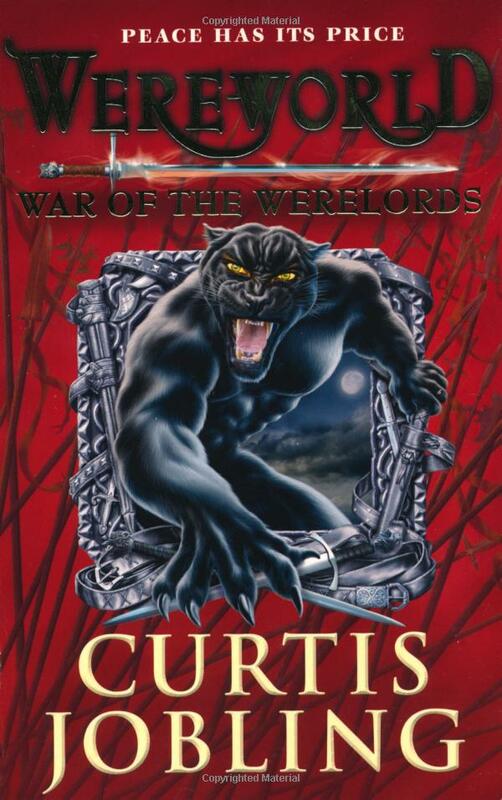 War of the Werelords splits into many adventures of Drew and his friends in alternating chapters, as they struggle individually or together against the invaders from Bast. Most of the adventures start out looking like suicide campaigns against overwhelmingly superior foes. Jobling does a superb job of making their slowly improving positions seem realistic. But not for all of the good guys. Sympathetic supporting characters still die. It looks like a couple of Drew’s closest friends will suffer horrific fates. The reader can expect that Lyssia will eventually triumph, but considering all that has gone before, will the ending be a happy one or a bittersweet one? Which of the good guys will survive to enjoy it? Jobling’s love for alliteration is on full display here: “an army of fresh, fit, and fully prepared foes to face” (p. 229), “Baron Baum, the battered Eagle” (p. 238), “Breaking bread with turncoats and traitors” (p. 255), “dark and dirty deed” (p. 257), “You bore them to death with bravado and bluster?” (p. 369), “Lords Luc and Lex” (p. 388). 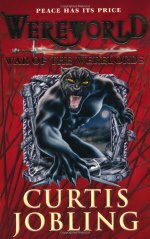 If you don’t want to pay $16.99 for the American hardcover edition ($13.35 with Amazon.com’s discount), or $9.78 for it on Kindle, Wereworld: War of the Werelords is the American edition of a British paperback original. The Puffin paperback is only $5.24 on Amazon.co.uk, and it is illustrated with decorations (examples above). It does come with British spellings, like “harbour” instead of “harbor”, if that matters to you. I consider the American cover by Nekro far superior.